I will giveaway one steam key of Zero G Arena, with Kingsumo and one steam key of 5 Random Giveaway, with Lootlink. The event will run for 7 days. What is Zero G Arena? 'Zero G Arena' is an arena shooter with zero gravity, ragdoll physics, grappling beams and magnet boots. For more information you can check here, and also to check if your area can play this game or not. What is Shadowrun: Hong Kong - Extended Edition? 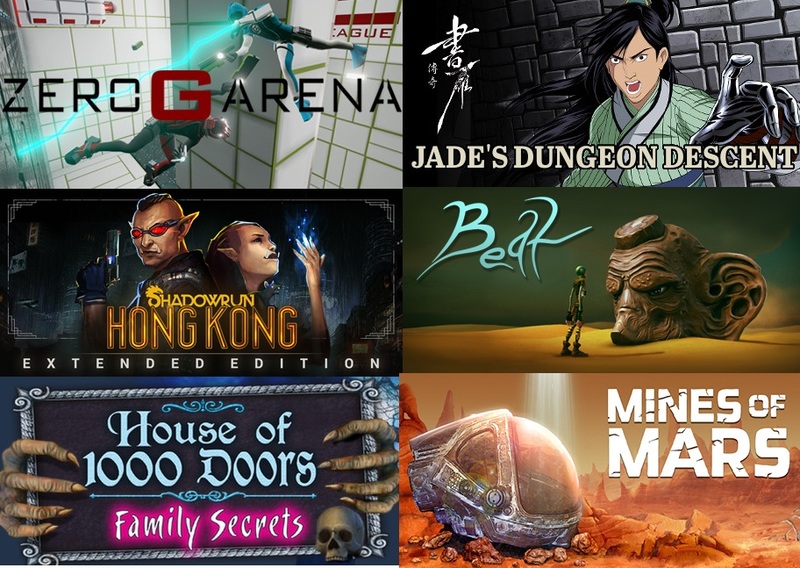 'Shadowrun: Hong Kong - Extended Edition' is the capstone title in Harebrained Schemes' Shadowrun series - and now includes the all-new, 6+ hr Shadows of Hong Kong Bonus Campaign. Experience the most impressive Shadowrun RPG yet, hailed as one of the best cRPG / strategy games of 2015! What is Jade's Dungeon Descent? 'Jade's Dungeon Descent' is The exciting un-lockable dungeon crawler from Shuyan Saga™ is now available as a stand-alone game! If your steam library is clogged with un-played games, then this micro-game is for you. A brief experience with no grinding and no upgrading, just play! What is Mines of Mars? 'Mines of Mars' is a procedural atmospheric mining game that is inspired by games like Metroid and Motherload. It is also a story based adventure game with dark secrets, great weapons, tons of different items, and a gorgeous world to explore. What is Beat The Game? 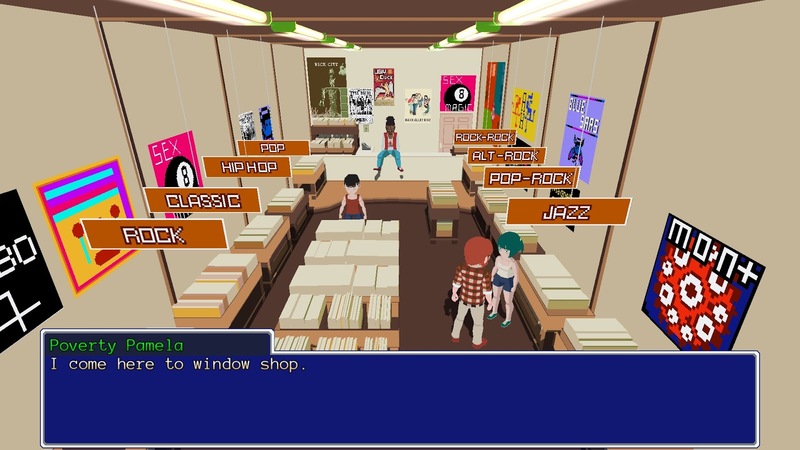 'Beat The Game' is an adventure game where you find your way with sounds. Sounds you find introduce cinematic cutscenes as the story unfolds. You can create new combinations on your holographic music mixer throughout the game. In the end you perform a live show with all the sounds you find. What is House of 1,000 Doors: Family Secrets Collector's Edition? 'House of 1,000 Doors: Family Secrets Collector's Edition' is a puzzle game, secrets do these souls share with Kate Reed, a struggling writer hoping to recapture her past success? These lost souls cannot move on. To save them, you must guide Kate between these mind-bending worlds as you explore the House of 1000 Doors. Try your luck to win 5 Random Giveaway Instantly! Congrats for the winner of The Piano (pokusnyva***) & Wild Terra Online for the winner of The Piano you can check your email. 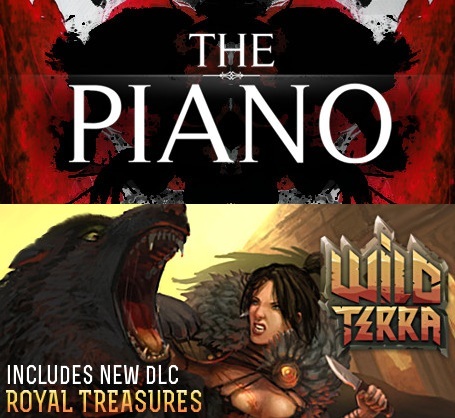 I will giveaway one steam key of The Piano, with Kingsumo and one steam key of Wild Terra Online, with Lootlink. The event will run for 7 days. 'The Piano' is A fusion of traditional survival horror, story-driven adventure, and noir-influenced murder mystery, The Piano is an unsettling journey through 1940s Paris. Accused of his brothers' murders, failed pianist John Barnerway searches for answers on the streets of post-war Paris. Part traditional survival horror, part noir-influenced murder mystery, The Piano is an unsettling and riveting indie adventure. What is Wild Terra Online? 'Wild Terra Online' is a role-playing sandbox game, in a completely player-controlled medieval world. You will have to survive in a forest full of predators, build a shelter and improve your crafts skills, tame animals and fight for treasures. You can become anyone and do whatever you want! Try your luck to win Wild Terra Online Instantly! A giveaway will be available from now until it ends. It tells a story about a little Boy who lives in the hospital. And his mother reads to him everyday his favorite storybook about a tribal child. Who is in search of paradise called "Rakuen" to find his tribe that disappeared and sailed there. One day, the Boy asks his mother if she would take him to the fantasy world from his book. His mother agrees, but soon the Boy slowly realizes that there are mysterious secrets tied to the strange hospital. A classic tale about a brave hero saving the princess from the great demon lord who is coming to rule the world. But what happens when the story got rewritten and who's responsible to put the story back? With the crew of a hero, a demon lord and a princess agreeing to put the story back about the hero and the demon, together they set the world right! The game starts with you inheriting your grandfather's old farm plot in Stardew Valley. With tools and few coins you begin your new life. 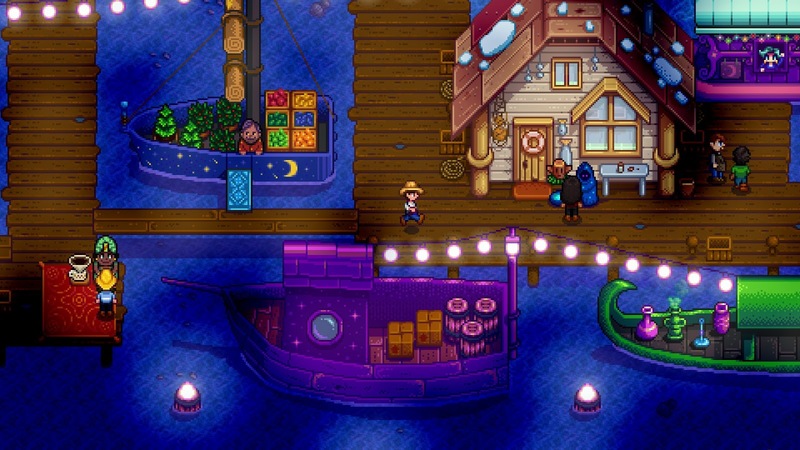 The game features, creating a farm of your dream, and live raising animals, or go fishing. 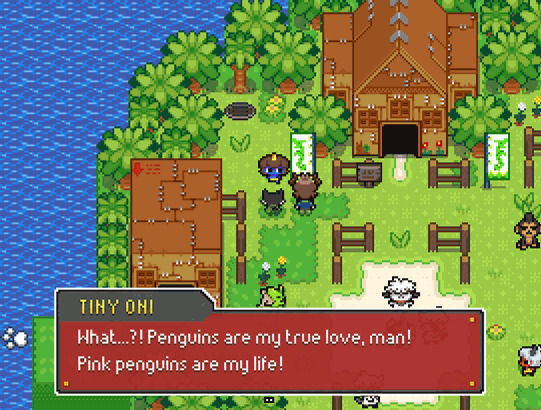 Become a part of the local community and interacts with the residents of Pelican Town. You can meet someone special to start a family with and explore caves to find treasures in the deep underground. As one of the survivors, you will be stranded on an island. With few other survivors, you can craft, mine and build for your survival. 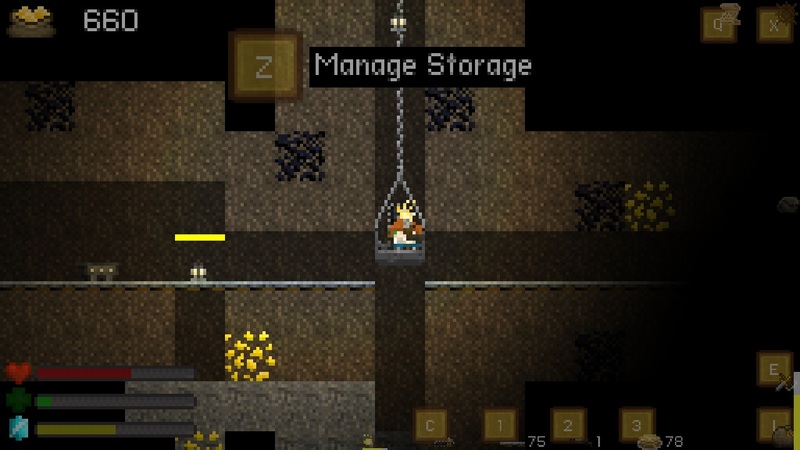 The game is inspired by Utopian Mining and others mining/craft games. You will start with nothing and build your way up to build a great and thriving settlement. 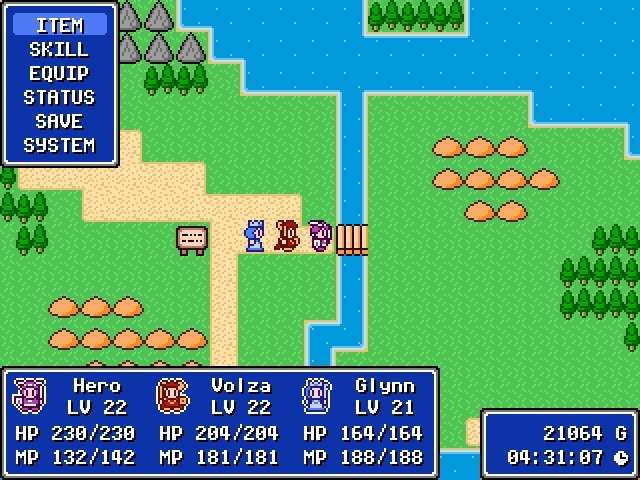 The game is an RPG style adventure which explores and fighting your way around this unique world and hire some friends to help you in your journey. It is still in early access which is still some features are missing, there are planned features such as storyline, boss battles, extra world and simulation expansion, more items, pots, weapons, and enemies. 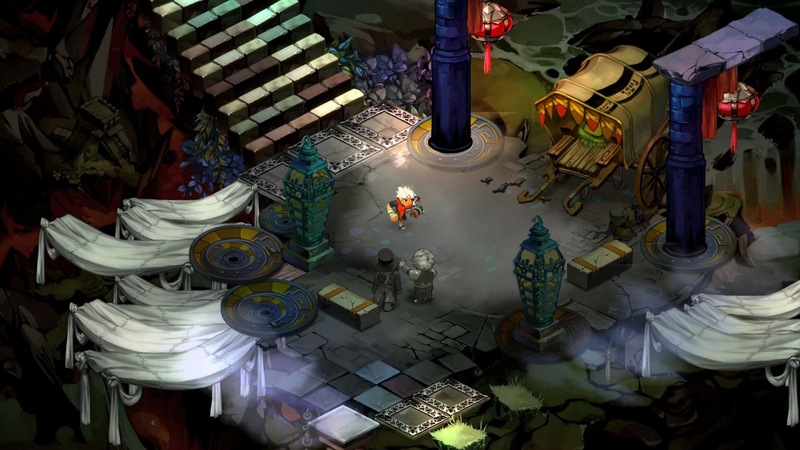 The game is about two doctors who is traversing a dying man's memory and fulfill his last wish. Dr. Eva Rosalene and Dr. Neil Watts have a peculiar job which is to grant wishes and give people another chance to live their lives all over again, but only in the patients' minds. You can play co-operative from 1 to 4 players in this game, but it doesn't mean that you can't solo this game. Play with all 4 player's hometown that you can choose and 6 classes. Build the great mythology according to what you want in every action and contribution. 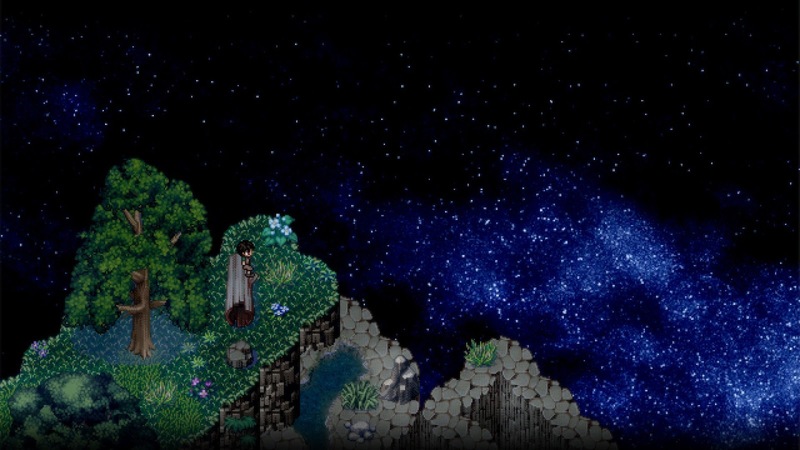 Explore the mystical world in this RPG game. Exploring the world full of beings called Mogwai, as a Conjurer your duty is to regain peace and maintain balance for all who live in the earth. This 20+ hours character-driven story is a blessing for rpg lover. It starts in a small mountain town, and the adventure will be a journey to meet new friends or foes on the road. 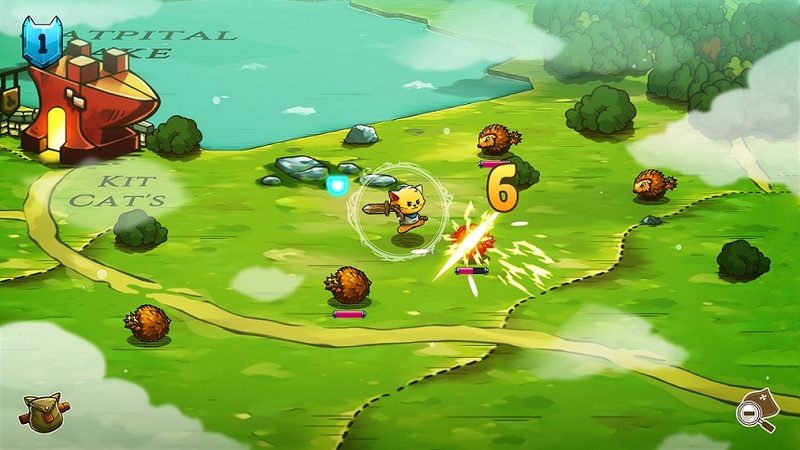 An open world RPG that was set in a wonderful world of Cats, you can play as a cat-venturer. 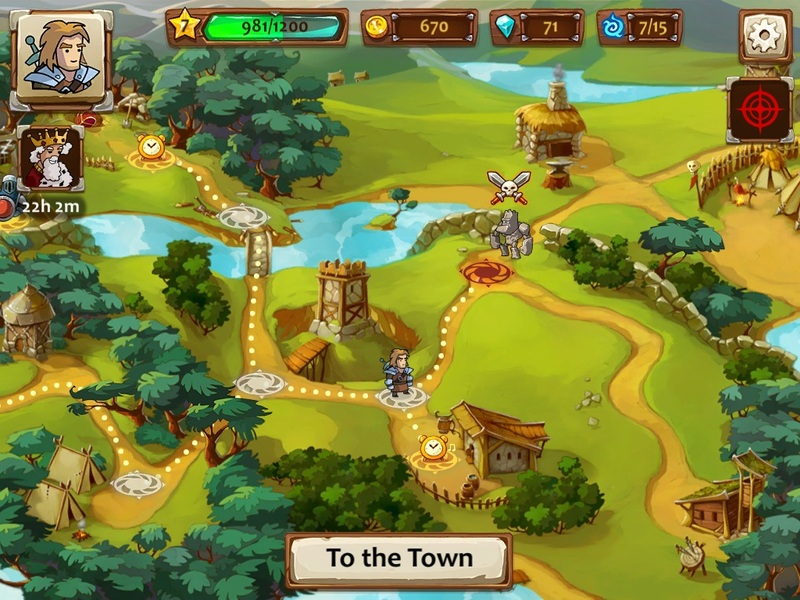 Explore the massive continent to raid dungeons or complete quests and meet with many furry Denizens. Glory to the Cats! 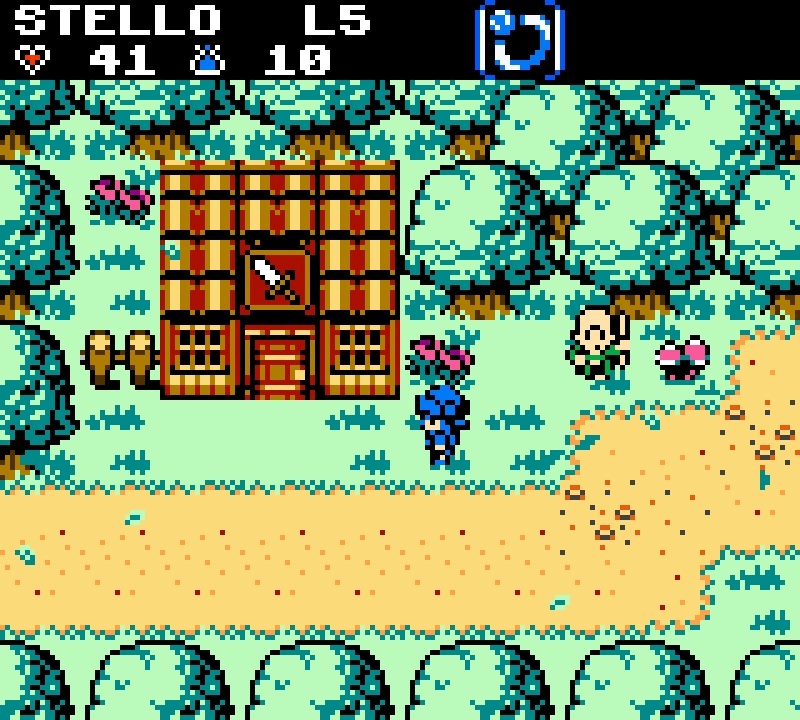 The game is set in the late 90's as a surreal Japanese-style RPG. it tells about Alex, who witnessing a disappearing woman from an elevator with no common explanation. He gathers a bunch of misfit friends to investigate her disappearance and journeying to the wild mystery and dangerous world. 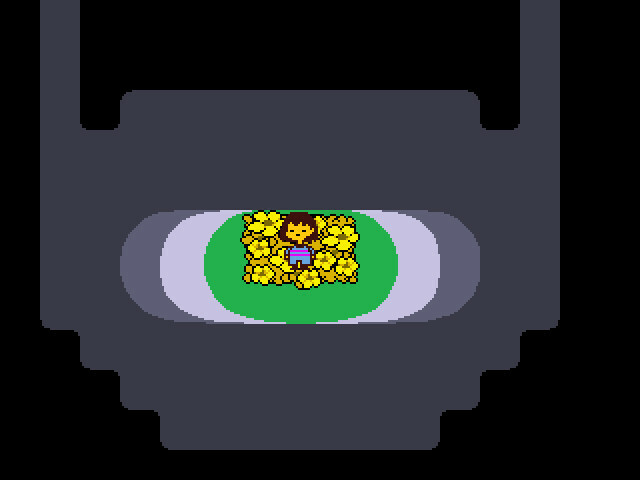 In the game as a human that is afraid and weak to fight against evils, finally regain the courage to fight or stay in the forest and regret the past. You can explore open world and travel the monster dimension called Tartarus. Find friends or foes along the way, and seek treasures with unique puzzles and fight magic beasts. 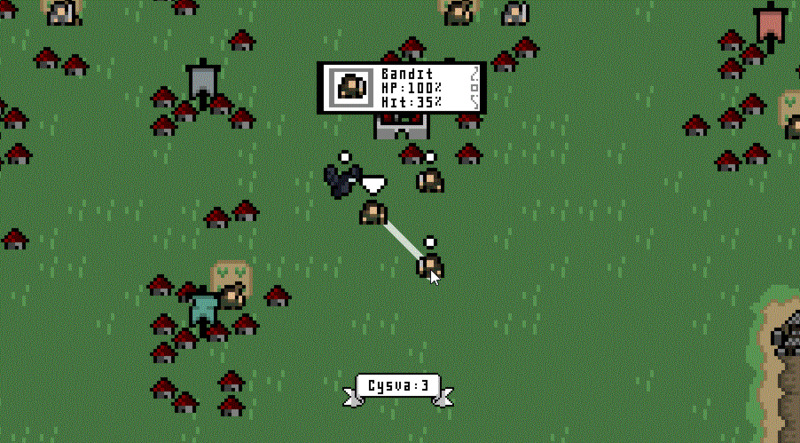 An RPG game that you don't have to kill anyone. Fighting an enemy that can be defeated without any violence. Dance with a slime or pet a dog. Whispering a secret to a knight. You can ignore all of this choice and rain destruction to all your foes. 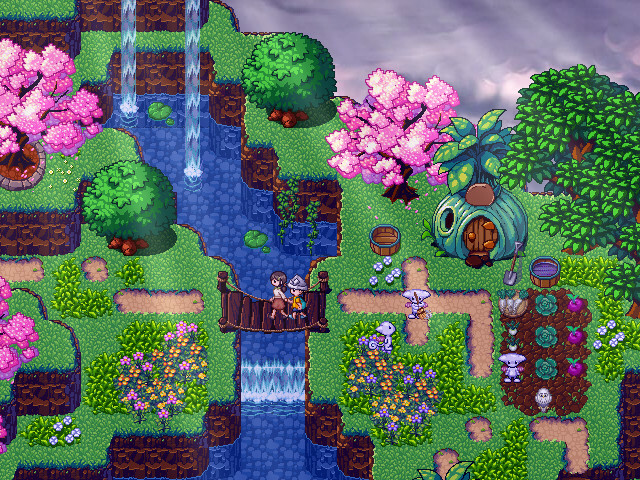 The game is a science fantasy roguelike with deep simulation, where you will see sentient plants. Exotic world, and a thousand years old of civilizations. 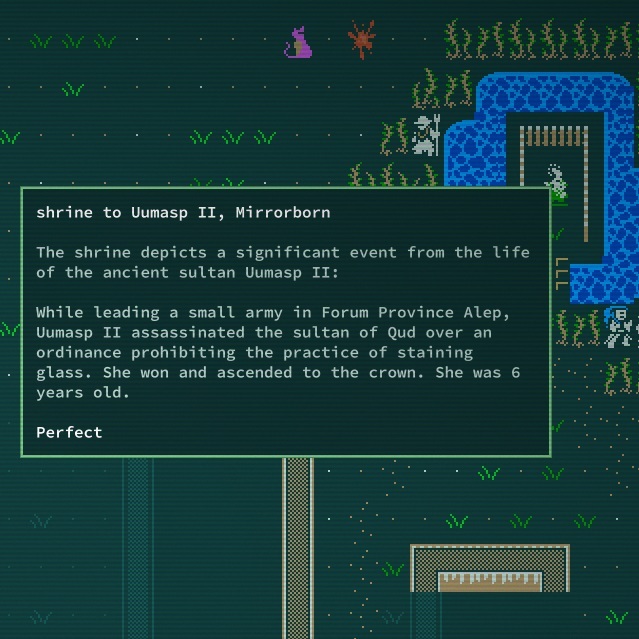 Play as a mutant you can explore from the dunes and jungles of Qud to other places such as ice ecology of Ibul, crustal mortals of Yawningmoon, and more. Dig everything and hack monsters along the way and enjoy the story of history books. It's an indie Adventure RPG which is about two doctors traversing a memory of a dying man and fulfill his last wish. The man last wish is, of course, wants to go to the Moon. This game is the 1st full episode of In the Moon's series. The 2nd one is Finding Paradise, each game is a standalone full game that does not require to play any previous games in the series. 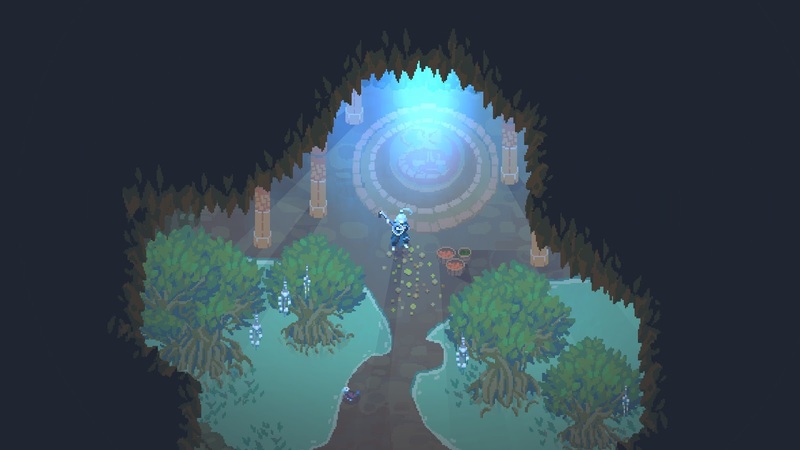 An action RPG game that's set in a lush imaginative world. Where you must create and fight for civilization's last refuge as a mysterious narrator marking every move you go. Explore the environments and discover the secrets of the Catastrophe that shattered the world to pieces. I may receive compensation for any affiliate product from games that you purchased. I will giveaway one steam key Fighting Fantasy Legends for one winner and it opens worldwide, the winner will receive one steam key Fighting Fantasy Legends. The event will run for 2 weeks. What is Fighting Fantasy Legends? 'Fighting Fantasy Legends' is a adventures in a dangerous land of monsters, treasures and traps. From renowned authors Steve Jackson and Ian Livingstone (co-founders of Games Workshop) and Nomad Games, Fighting Fantasy Legends is a role-playing card game set in the world of Fighting Fantasy. Next giveaway will be : Secret :) , maybe in next time if i'm free. Congratulations for the winner of Fighting Fantasy Legends (alex_y****), Please check your email!! I will giveaway one steam key Hexologic for one winner and it opens worldwide, the winner will receive one steam key Hexologic. The event will run for 2 weeks. 'Hexologic' is very easy to learn and in the same time a highly addictive language-independent logic puzzle game. Based on hexagonal grids, the game reinvents sudoku rules and brings it to a whole new level. Congratulations for the winner of Hexologic (fredcg*****), Please check your email!! I will giveaway one steam key Total Extreme Wrestling 2013 for one winner and it opens worldwide, the winner will receive one steam key Total Extreme Wrestling 2013. The event will run for 4 weeks. What is Total Extreme Wrestling 2013? 'Total Extreme Wrestling 2013' is a wrestling franchise to victory! You're the promoter and it's your job to crush the competition by assembling, managing, and developing a winning roster of wrestling stars. Choose from hundreds of global wrestlers, develop your own story with the newly revamped storyline section, manage large promotions, schedule PPV and TV events, and form alliances to defeat the competition. In this realistic simulation, you'll deal with plenty of egos, backstage rivalries, locker room politics, TV networks and ruthless rival promotions. It's your time to step into the ring and conquer the world of Total Extreme Wrestling. 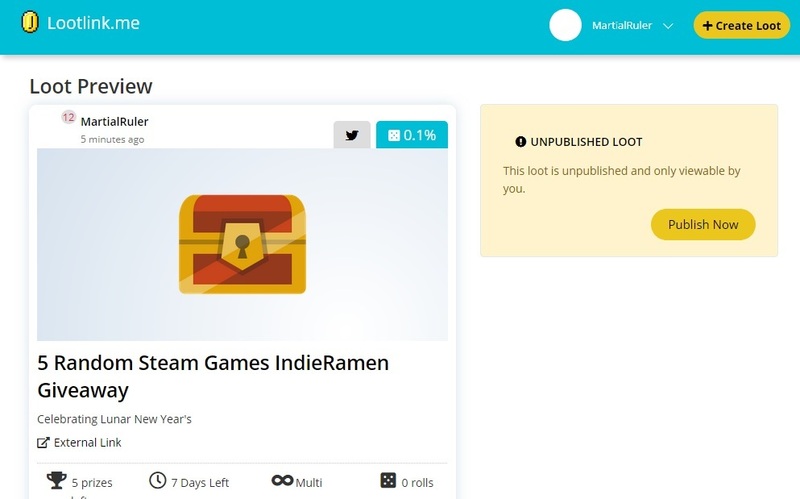 This time it will be a giveaway in the steamgift, for those who don't know steamgift you will need at least a $100 total game account steam to get in. You also gonna need to be at least level 1 Contribution Level. The king's scepter of the Seven Kingdoms was perfidiously stolen from the throne room. 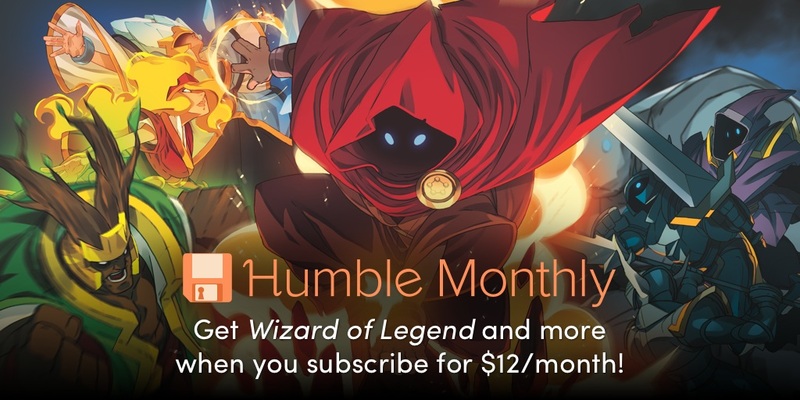 The kings have summoned the mightiest heroes of magic and offered a generous bounty to the person, who returns it. There are three types of hero that we can pick, the first one is a warrior, the second one is an ice mage, and the third or last one is a pirate captain. It tells a story about a king who called best heroes to defeat thieves and give them reward for bringing back the stolen relic. 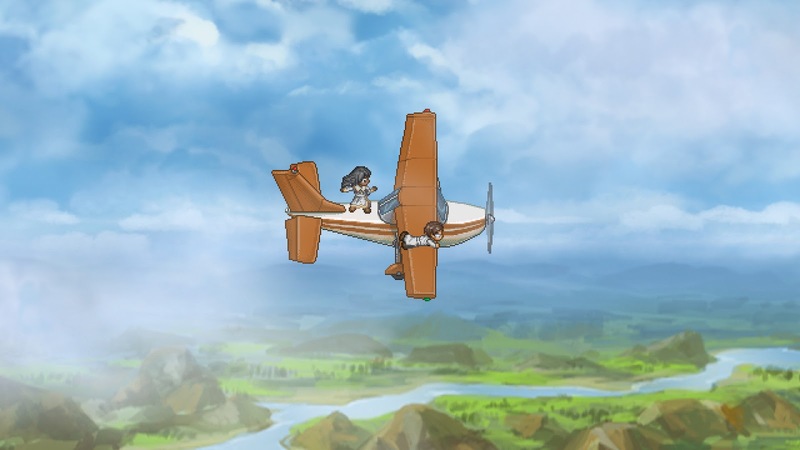 The adventures begin from the most left side of the map, and will be fighting enemies along the way. Leveling up to get more gold, items and forces. At the beginning of a fight, can see the stat of the enemies to check what they are best at. In the town there is army recruitment, unlock at level 3, a smithy unlock at level 4, and duels unlock at level 6. In the Army you can get for free for a limited time or buy it with crystals. There are many places down the road you can visit for an extra army or gold or even an item. Can learn a new spells or upgrade them at level 5. In the hero tavern you change the hero, which have more of the varieties of heroes to pick, and you can even get a new skin for your hero with a number of crystals. In duels, need to register first to be able to use it. Can collect star coins to gain enough to get the prize. The price is variable as well, can get some coins, crystals, troops, and others. At level 7 you can access task, I believe this is a quest that can give extra rewards. Also at this level you can access clans to either join one of them or create a new one. The game has no hard difficulties whatsoever, but because it has an online multi-player and co-op also the game also has in-app purchases. Probably there will be some difficulties on that kind of road. Hopefully it won't matter much. When I lost a series of my troops, I thought I will lose them forever, but it was not so I get confused for it. It just needs some gold to get them back to healthy. My own rating for this game is personal, it is 7/10. You will need at least 699mb disk space required to play this game. Copyright © 2018 IndieRamen Powered by Blogger.